It is transition time for the Staurolite foundation. We have just completed our last elk of the season for wounded American military service men and women and now are making final preparations to visit the children of the New Hope school in India. 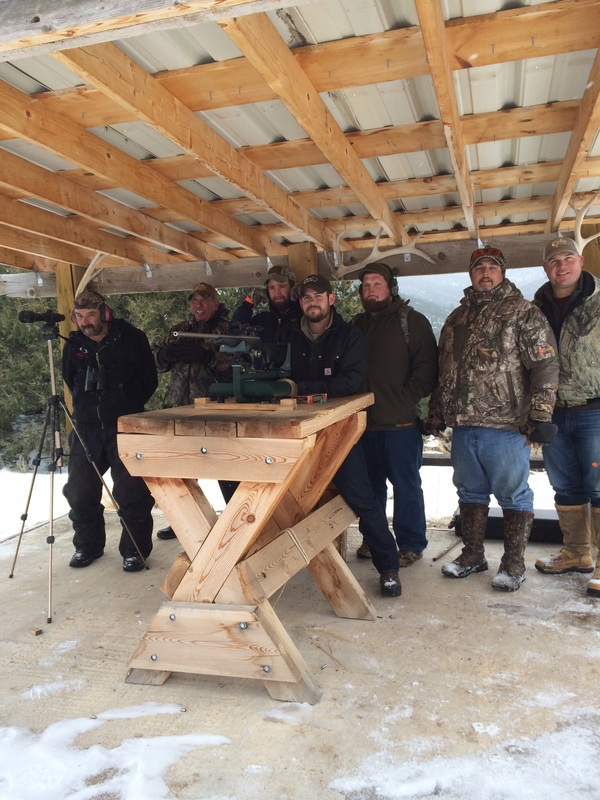 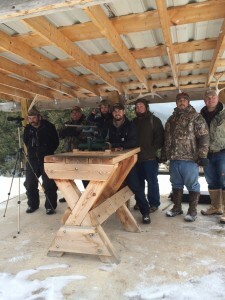 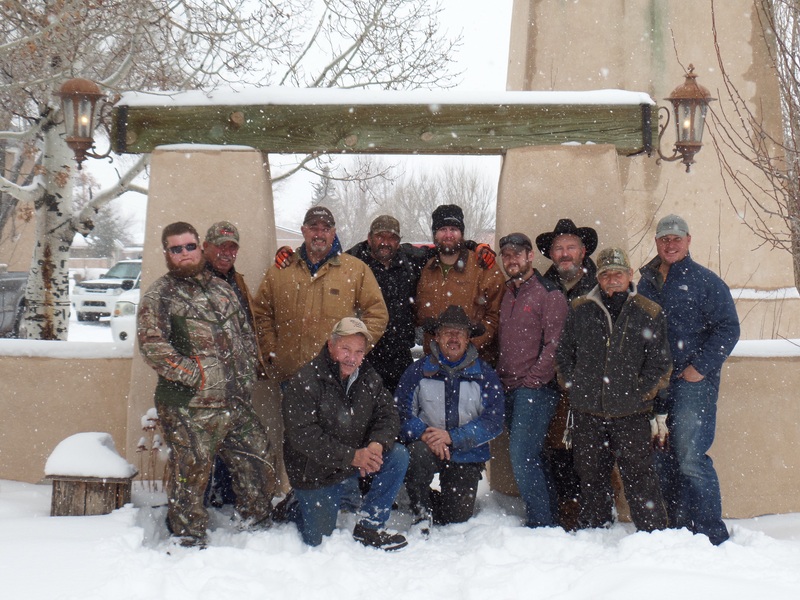 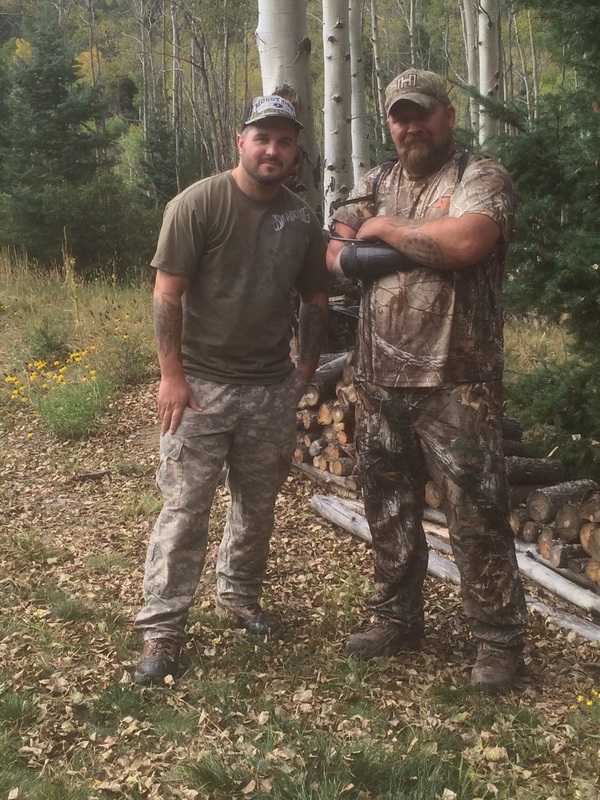 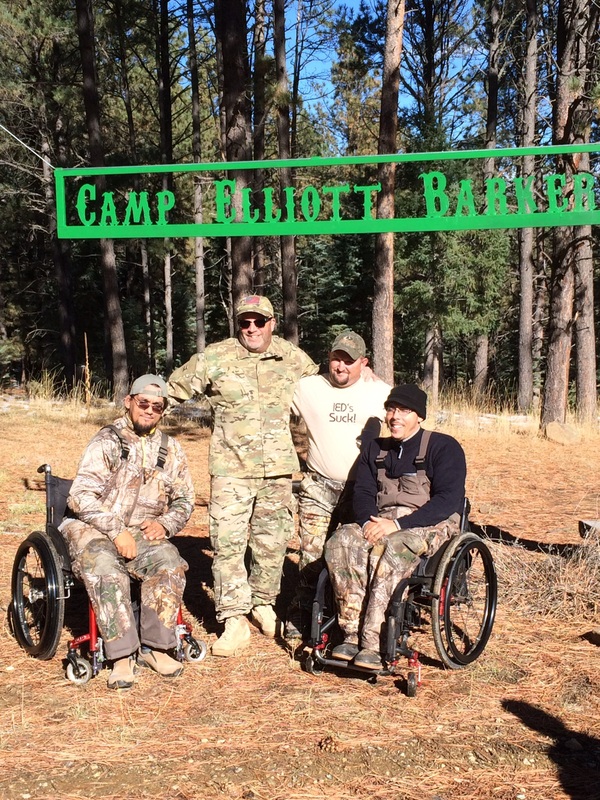 The hunters all expressed what a wonderful time they enjoyed spending time with their brothers in the mountains of New Mexico. I know all of us that provided support for them enjoyed a wonderful time. 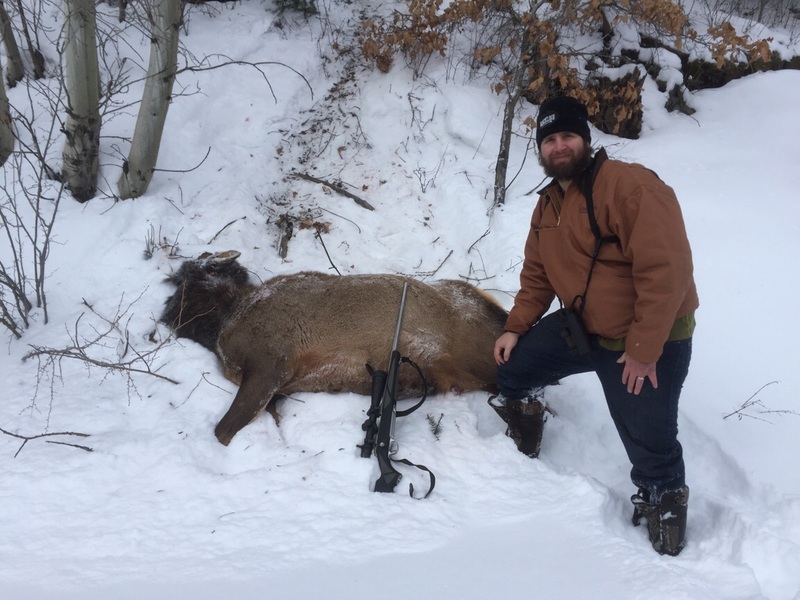 The hunting season is filled with wonderful stories of men injured in combat enjoying hunting in the mountains, as one hunter stated, the majestic and elusive elk. 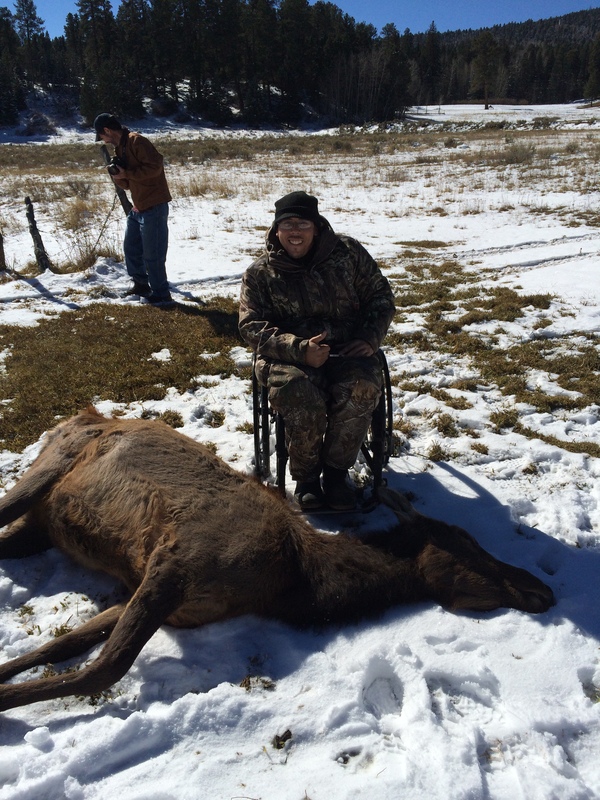 This is the fourth year of these elk hunts and by far the most successful in terms of harvest. 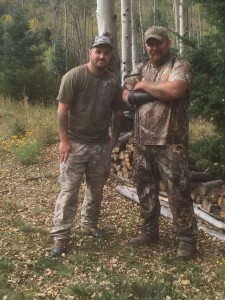 We had 8 of 11 hunters harvest elk. 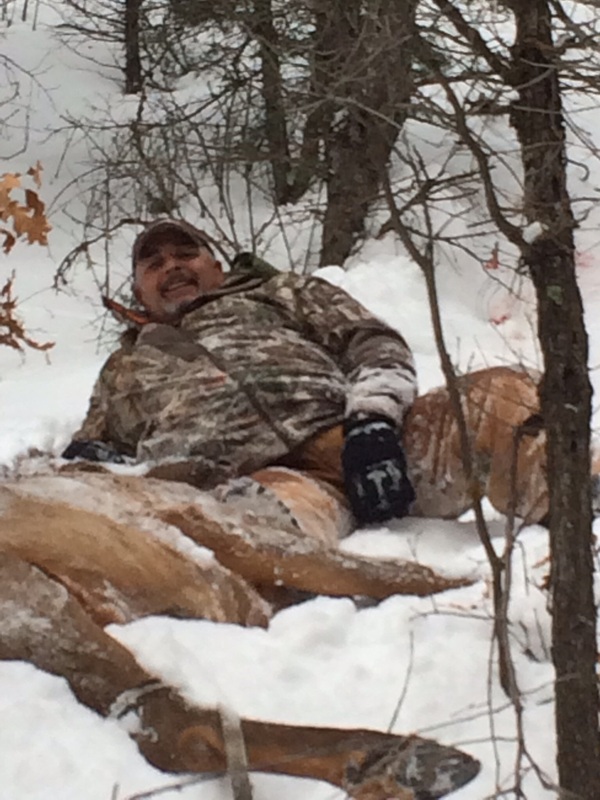 I truly believe each hunt is successful but often there is no harvest to show for it. It was an amazing fall in other ways as well. The Staurolite foundation was able to secure and is in the process of installing aluminum ramps on a Vietnam era veterans home. 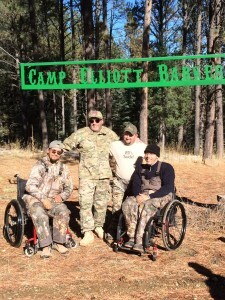 This vet is representative of so many whose personal needs have fallen through the cracks. 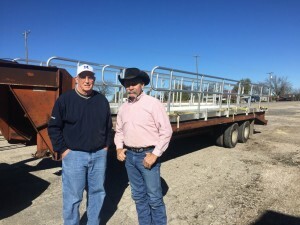 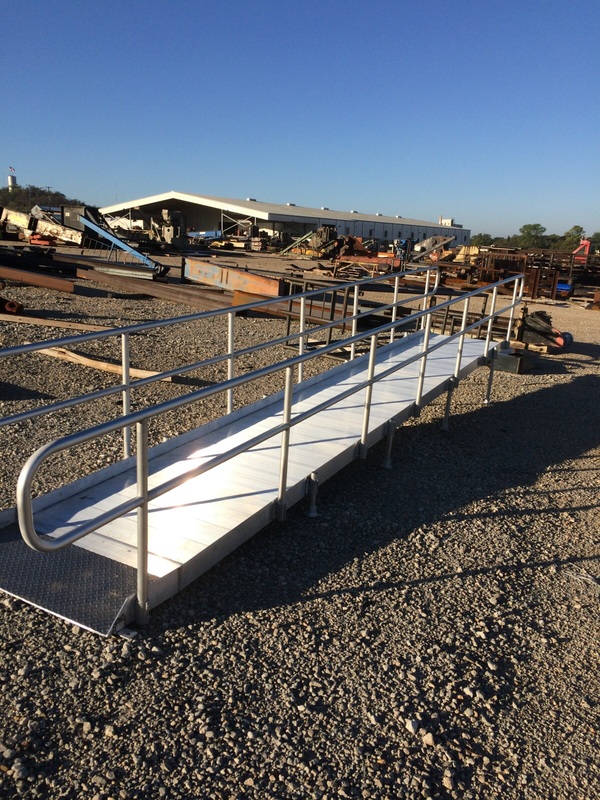 We are thankful to the men who found this need and all who have helped with purchase, delivery, and installation of the ramps. 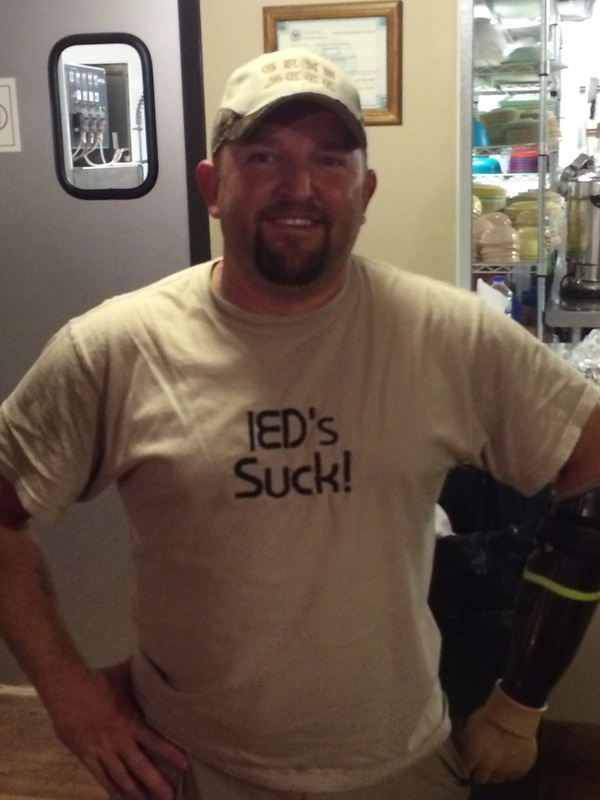 There is something amazing about watching a guy who lost both legs and an arm put on his prosthetic legs and make jokes about cold feet. 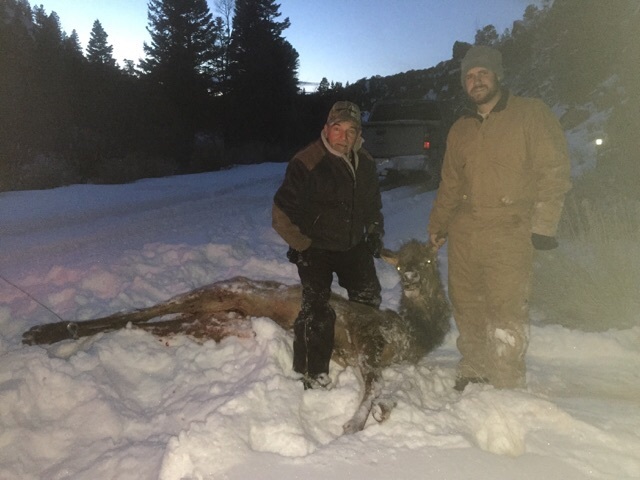 Or a couple of men who were burned in horrific explositions and are extremely sensitive to the cold out helping their brothers process their elk in temperatures well below freezing. 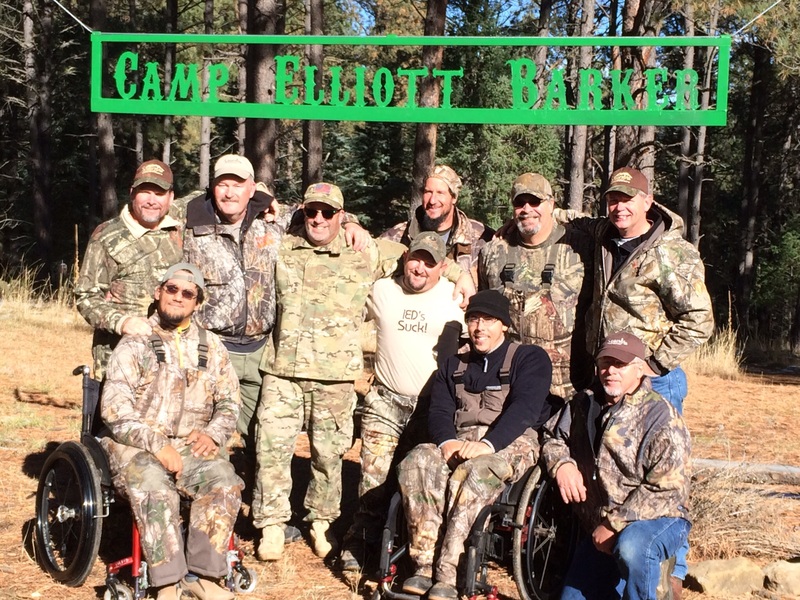 We had hunters come to understand Gods amazing love and forgiveness for them in spite of the terrible things they had seen and participated in during their battle experiences. We saw men come to realize that God has Good things and Good deeds planned for them as the word states in Eph2:10. 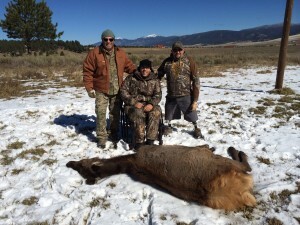 We were able to witness men who had debilitating injuries joyfully help drag their elk down a mountain. 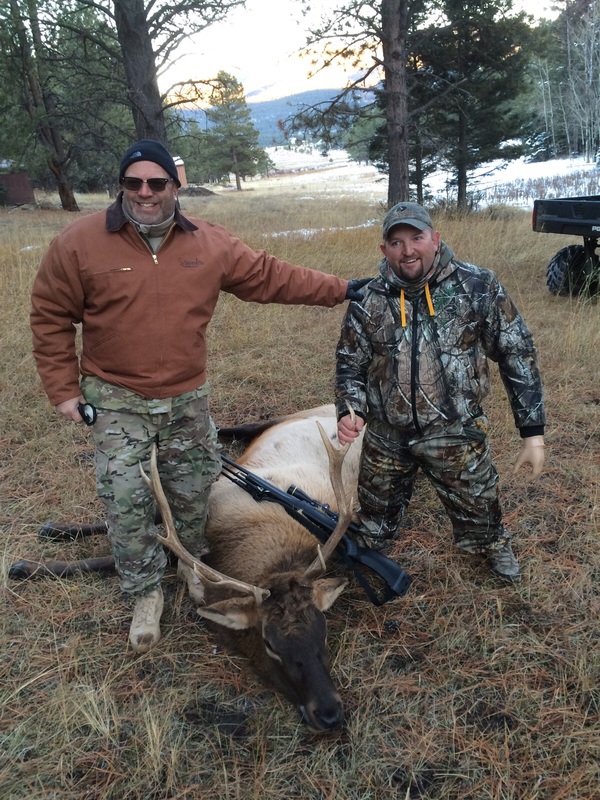 We saw true servants, warriors, serving and supporting their brothers.It has been a wonderful elk season.